Objects can be as complicated as you want. 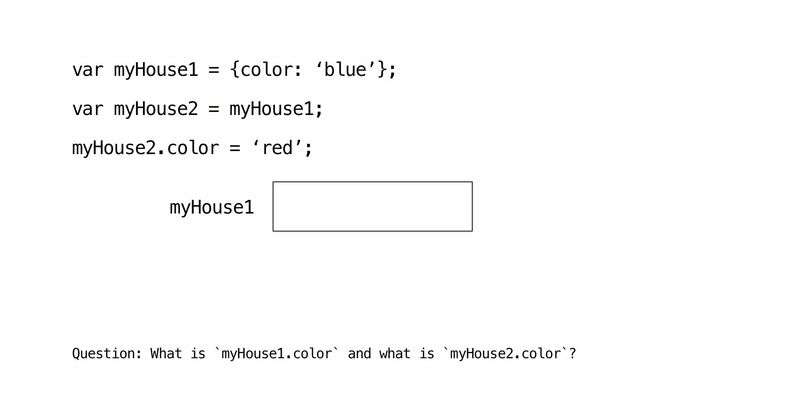 Objects use curly braces. 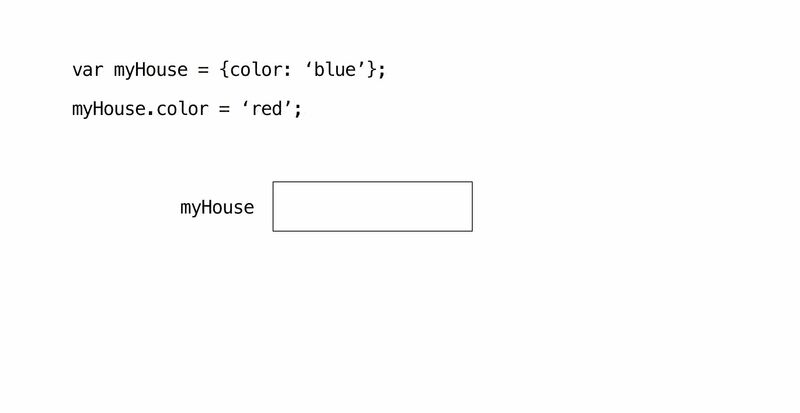 Undefined is simply a value which hasn’t yet been set, whereas null literally means nothing. 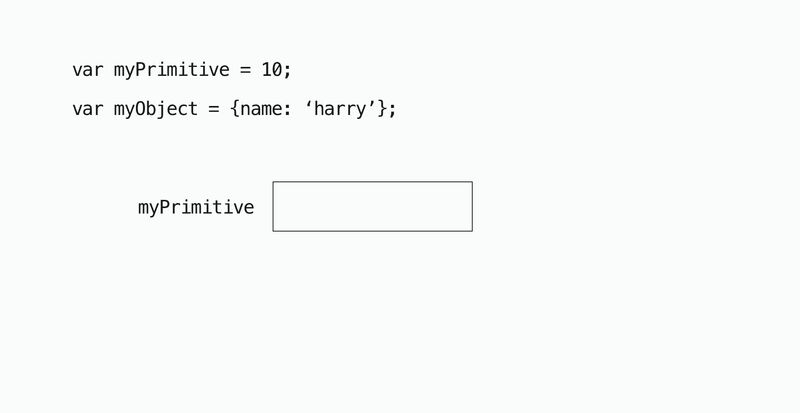 For example if you have a variable but haven’t given it a value yet it will be undefined. Null can be used to represent say a variable for someones test score, where the score is marked from 0-100, but they haven’t yet taken the test. In this case the test score would be equal to null. Null means explicitly nothing. Is it a primitive or an object? If you’re unsure if something is an Object or a Primitive, ask yourself it it fits into one of the primitive categories above. If it doesn’t then it’s an Object. Primitive comparisons work just like in Math. General rule, if they look the same they probably are the same. 0 < 10 is true. Whereas 1 === 2 would return false. Number comparisons work as you would expect. To summarise, primitive comparisons work exactly as you would expect. Comparisons with Objects works completely different from primitive comparisons, the behaviour is unexpected. [1, 2, 3] === [1, 2, 3] returns false. In this case, 3 objects – all identical in the fact they are empty – are saved at different memory addresses. A general rule of thumb, if you’re comparing 2 objects it will be false. The only time you can have an object comparison equal is if you assign the object to a variable and compare those variables. As you see in the example above, this comparison returns true. Primitive comparisons work just as you expect. So remember, when you’re comparing objects you’re actually comparing 2 memory addresses. The diagram below should help illustrate how this works. 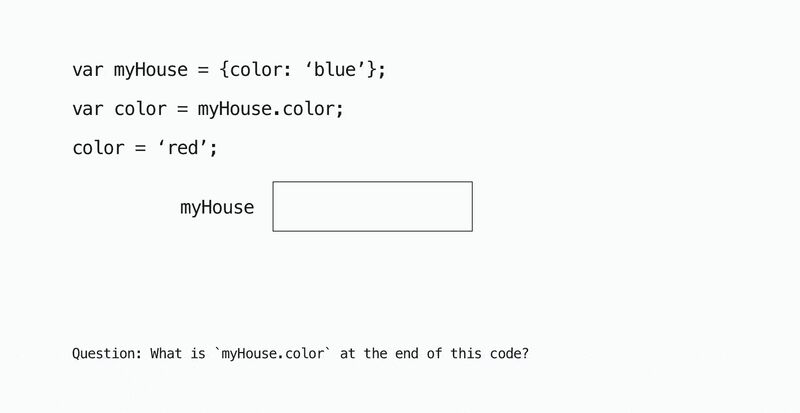 In line 2, we’re modifying the color property on the myHouse object. 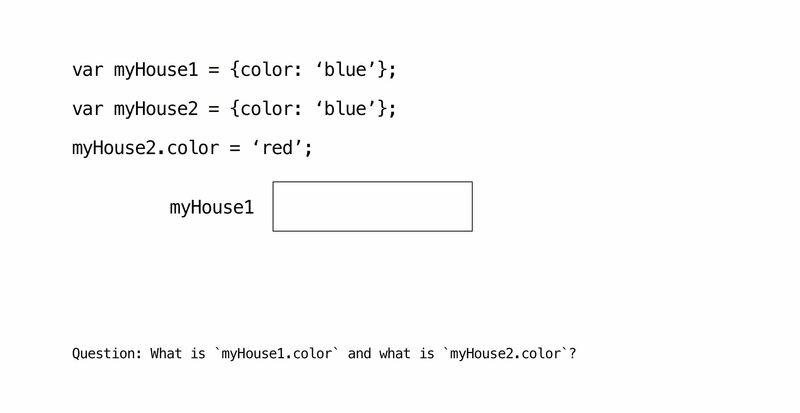 In line 2, we create a new variable called myHouse2, and set the value to the same value stored in the myHouse1 variable. In this case; the same memory address which leads to the object created in line 1. We now have 2 objects and 2 memory addresses. Brain—tactics is a weekly roundup of articles, tools and tips for product designers and front-end developers. I send it every Friday morning.